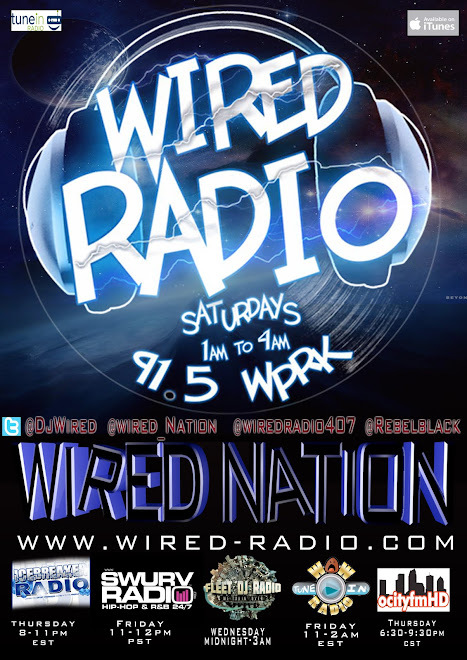 WIRED-RADIO.com: @wiredradio407 joins lineup @98.2thebeat 7pm PST saturday nights! @wiredradio407 joins lineup @98.2thebeat 7pm PST saturday nights! The Wired-Radio Network continues to grow as DJ Wired & Rebel Black bring Wired Radio to 98.2 The Beat (L.A.) Every saturday night 7pm PST check out Wired Radio on 98.2 The Beat. L.A. based The Beat is one of the top Radio Stations on the West Coast. Wired Radio airs on 8 stations every week. 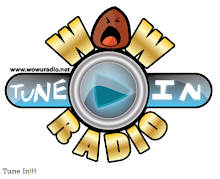 7 days a week thousands listen to Wired Radio A.K.A Wired Nation! For more showtimes get wired at Wired-Radio.com. 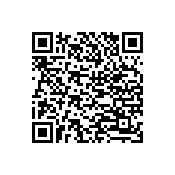 Email wiredradiobookings@gmail.com for info on Wired Radio, services, events, hostings, bookings, mixtapes, consulting etc. 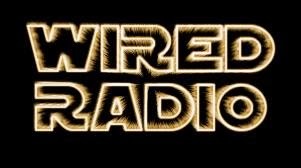 Send music submissions to wiredradiocom@gmail..com Follow the Wired Radio Crew on twitter @djwired @realrebelblack @wiredradio407 @wired_nation. The movement continues to grow!